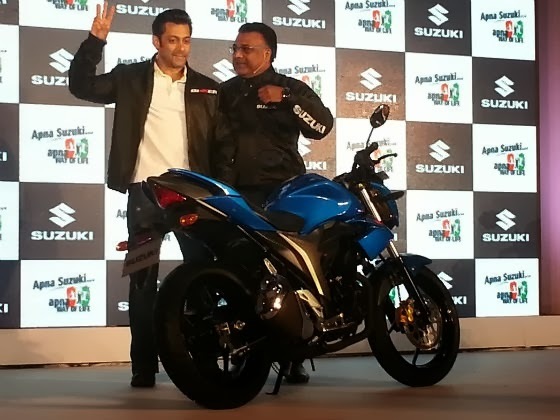 Targeted at the youth with modern styling, Suzuki launched the 155cc Gixxer which was felicitated by the presence of Bollywood Superstar Salman Khan, also the brand ambassador of Suzuki Motorcycles in India. 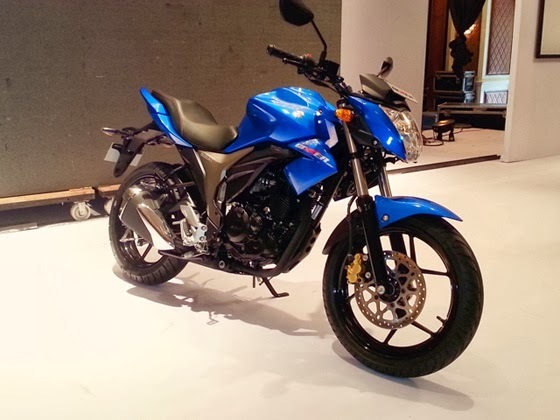 Suzuki has decided to sell the Gixxer alongside the GS 150R which is primarily target at the mass commuter segment. 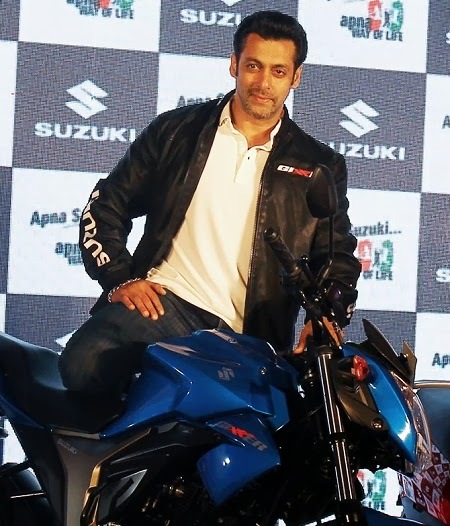 The Gixxer expected to be priced around Rs.78,000 will be available on sale only in July this year. 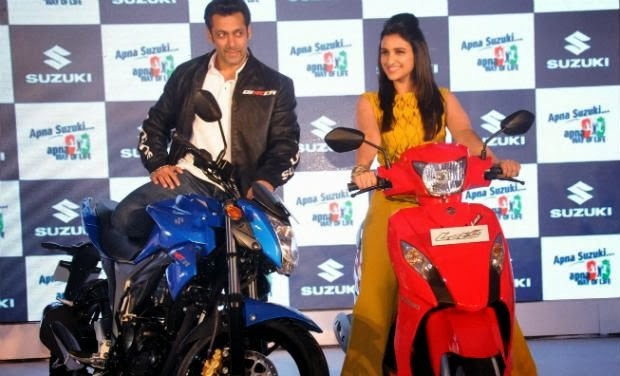 Gixxer name is generally associated with the GSX-R range of superbikes from Suzuki. 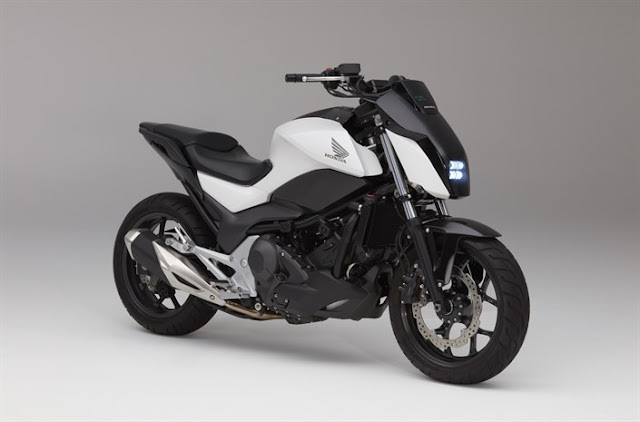 Looks like Suzuki wants to market this 155cc derivative as a sports bike in the 150cc category. 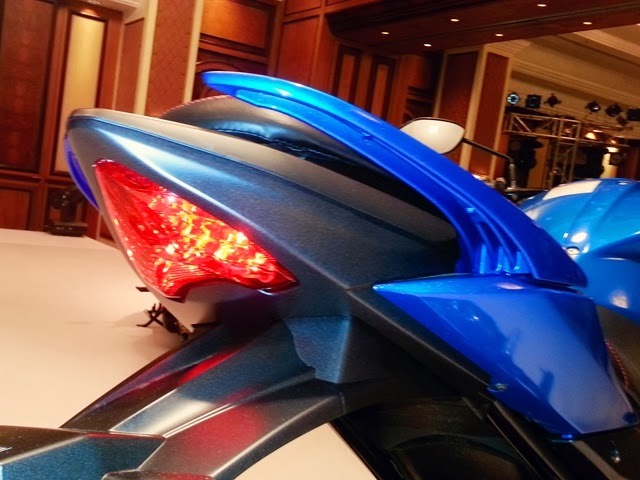 The Gixxer has futuristic sporty looks right from its aggressive tank cuts, split clip-on handle, monoshock rear suspension and large digital speedo console. 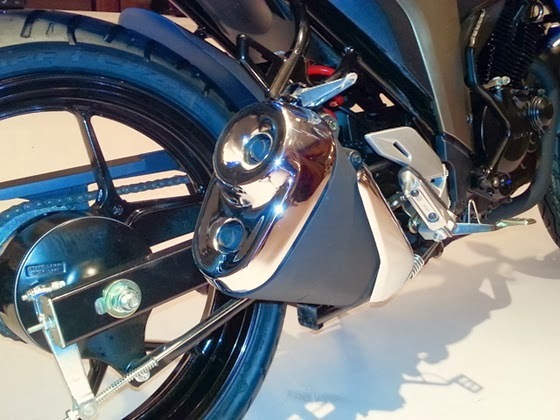 The bike comes in all black paint for the engine and alloy wheels with chrome finished exhaust which looks elegant but is a mismatch to the overall styling and layout of the bike. The absence of rear-disc brake is a big disappointment. 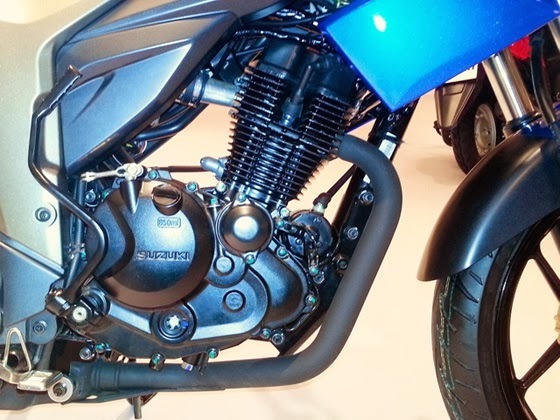 If you are targeting a bike as a sports bike, then a rear disc is a must for that extra braking power and would give bragging rights to the owners. 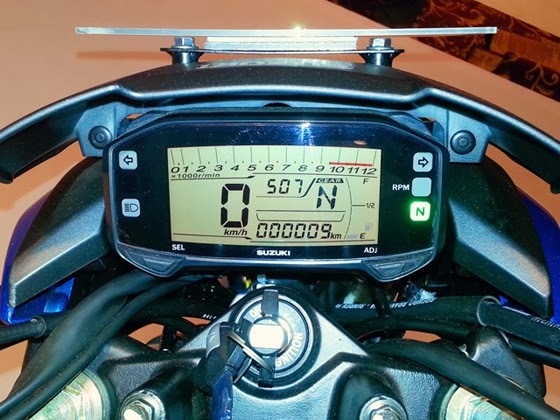 The digital display at the front gives you info about the gear that is engaged at that moment. This feature is quite useful for the beginners as they can make correct gear changes at the right moment which would increase the fuel efficiency and would take care that you are not running the engine too low or too high on rpm when there is a possibility to shift down or up. Hi Friends today we are reviewing about the much awaited bike of the year Suzuki Gixxer. This is my personal review as i bought this bike 3 days ago.